↑ Cheetah. 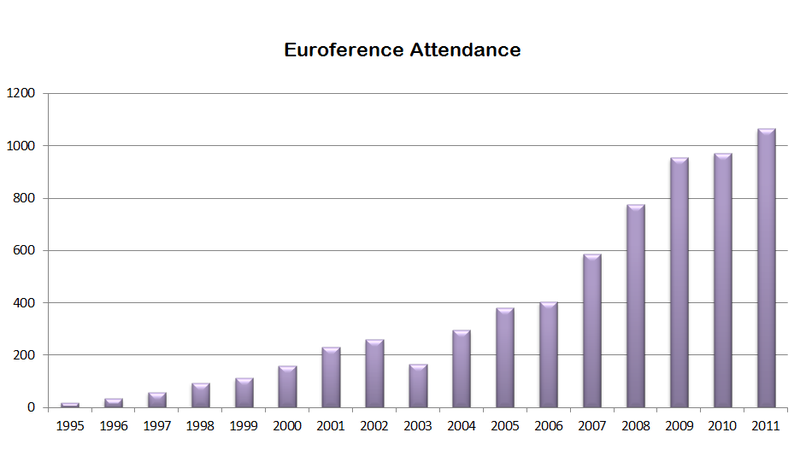 "Number of attendees by country", Eurofurence Forums, 2008-09-03. Retrieved on 2008-09-11.